With not much more than two million people, Slovenia is one of Europe's smallest countries, but much is packed into its borders. The Slovenes pride themselves on the country having both access to the Mediterranean on one hand, and the Alps on the other, with Mount Triglav - at 9,396ft - the highest peak, centre of a national park and a symbol of the nation. Unspoiled landscapes are matched by neo-classical architectural castles and historic villages, and the size of Slovenia means that a lot can be seen in a relatively short time. 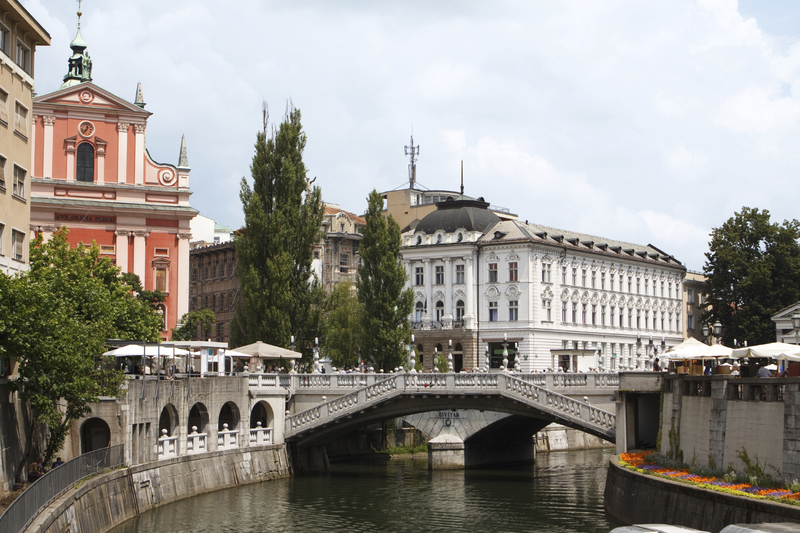 The capital Ljubljana features notable buildings in both the Baroque and Art Nouveau styles, with large parts of the city being the result of a lifetime's work by native-born architect Jože Plečnik. From the mid-1920s, Plečnik took what was a fairly modest regional town and turned it into a capital worthy of the name, constructing parks and squares and giving it a feel not unlike that of Prague. 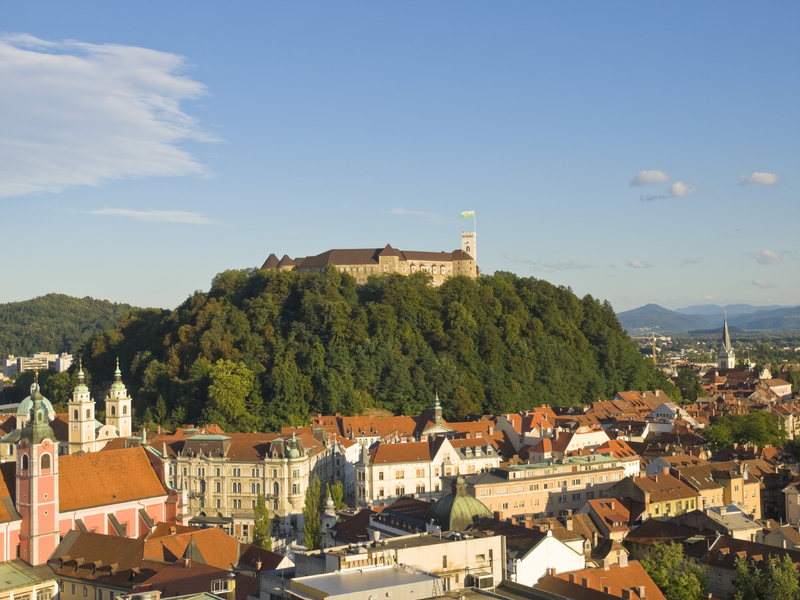 The second city of Maribor, surrounded by vine-growing hills, is every bit as picturesque as that sounds, with the River Drava winding its way through the centre. Near to Maribor, Pohorje Mountains are gorgeous. Forming the southeasternmost part of the Central Alps, the thinly populated area features primeval forest, waterfalls and peat moors. Appropriately, a number of spas and health resorts are nestled away in the Pohorje, prominent among them Zreče, Dobrna and Topolšica, making the most of a general feeling of well-being the rural region gives. 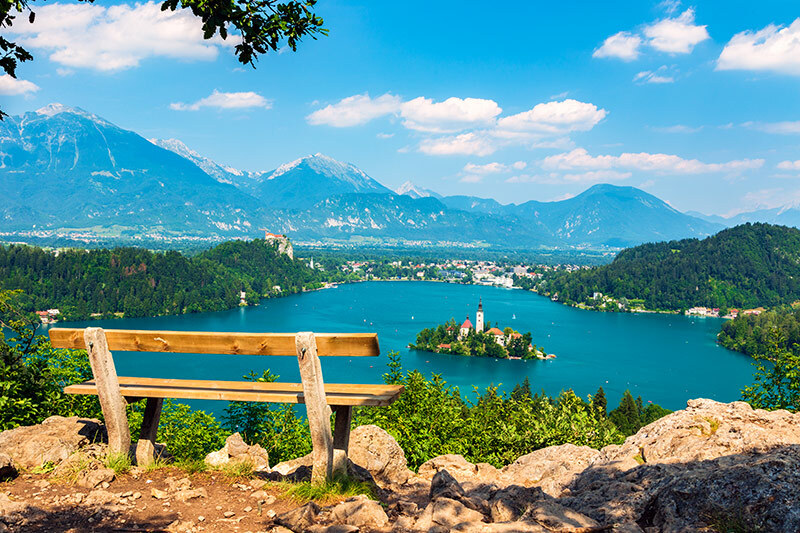 And for UK travellers this summer, the country's national carrier, Adria Airways, has just launched new flights from London Southend Airport to Maribor. Then there is the Karst, or more properly the Karst Plateau, a limestone plateau that extends across the border of southwestern Slovenia and into northeastern Italy. Famous for its subterranean wonders, the Postojna Cave and the Škocjan Caves, which draw millions of visitors each year, the region is also home to the famous Lipizzaner horses, where the Lipica Stud Farm still operates. You can also see the amazing Predjama Castle, a Renaissance structure built within a cave mouth, it was once home to Knight Erazen Lueger, an infamous 15th-century robber baron, but subsequently destroyed and rebuilt. Slovenia remains an undiscovered gem for many British tourists, but the small taste we've given here hopefully shows why that shouldn't be so. So have a look at our villas in Slovenia.